Konnichiwa, the festive season is here, it’s time for Vacation! Read on the find out the travelling trend now. 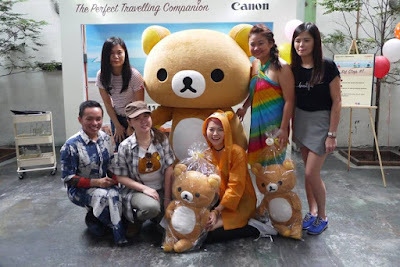 Thanks to the lovely invitation from The Butterfly Project, we have attended the 'Around the World With Canon and Rilakkuma’ blogger party held at Whup Whup, Subang Jaya not long ago. There, we had the chance to touch and try the latest Canon EOS M10 and take lotsa pictures with the cute Rilakkuma Toy Travel. The dress code of the party was ‘Travel’, hence you could see all of us dressed up in very casual travel outfit. 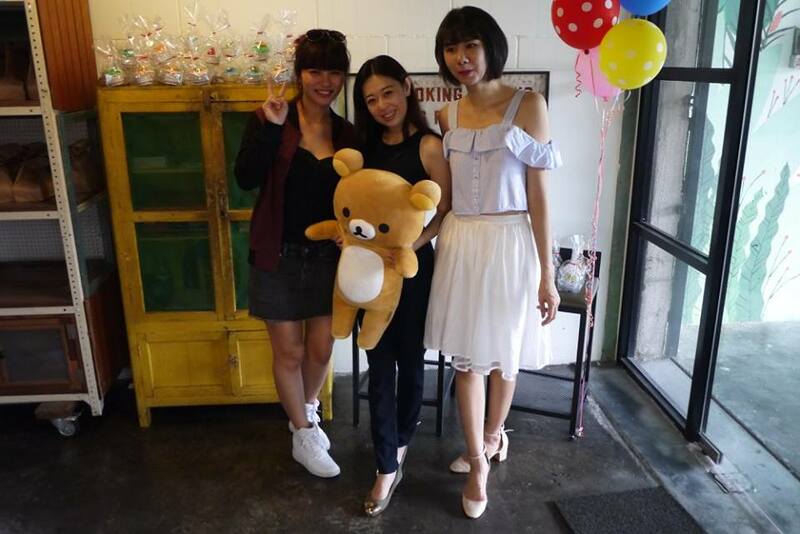 There were also a Best Dress Contest, congratulations once again to the lucky draw winners and best dress winners. 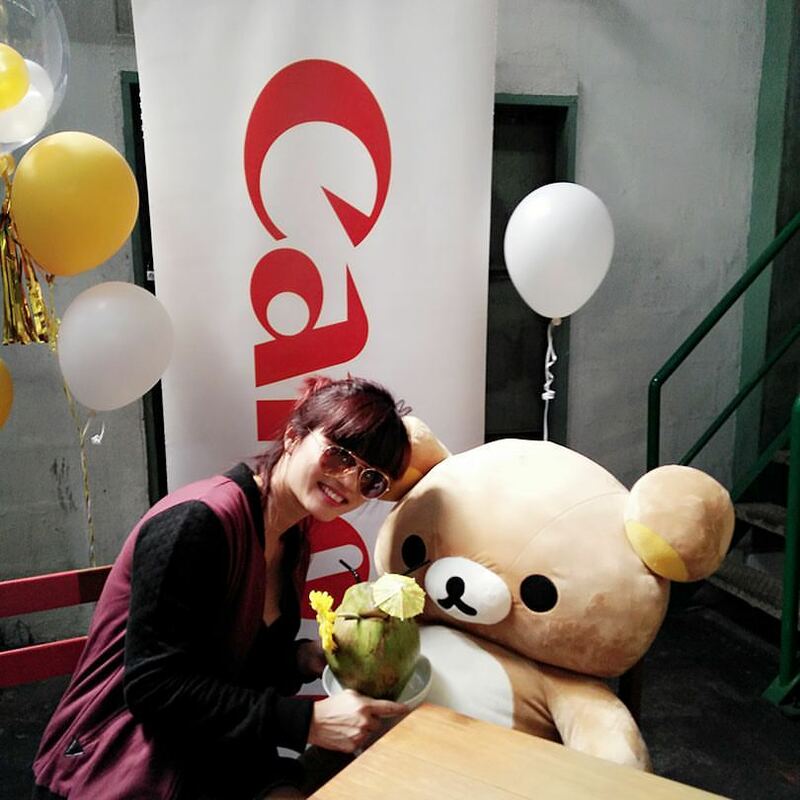 Now, let me tell you more on the Canon EOS M10. 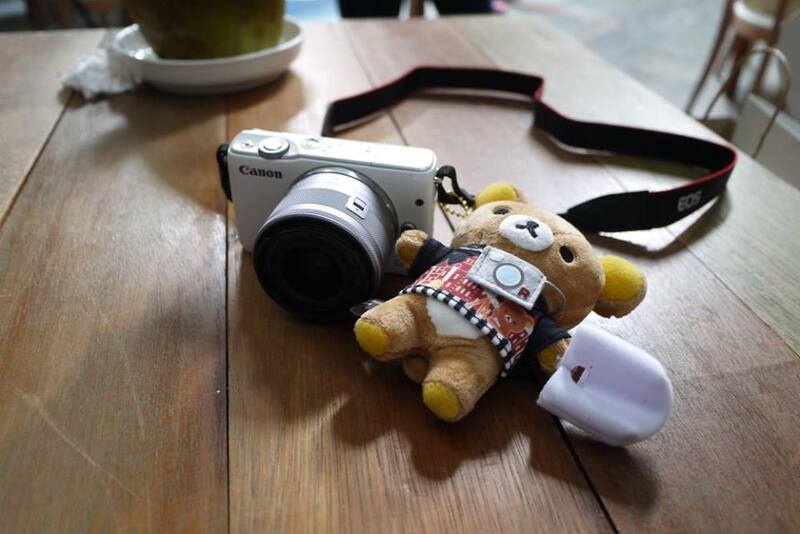 Canon joins the bandwagon of Nui-Dori (Commonly known as ToyTravel) by encouraging their users to artistically incorporate the ToyTravel trend in their photos and at the same time, inspire creativity among social media users. To kick things off, we can now have Rilakkuma as our next travelling companion with Canon’s special edition EOS M10 box set, bundled with a limited edition 24m Rllakkuma plush toy! Canon EOS M10 is the latest addition to Canon’s EOS M range of high performance mirrorless interchangeable-lens cameras. It’s the most compact and lightweight in the series, with 18.0-megapixel APS-C sensor and fast Hybrid CMOS AF II system, users can now capture excellent quality photos of spontaneous moments with no more missed opportunities. 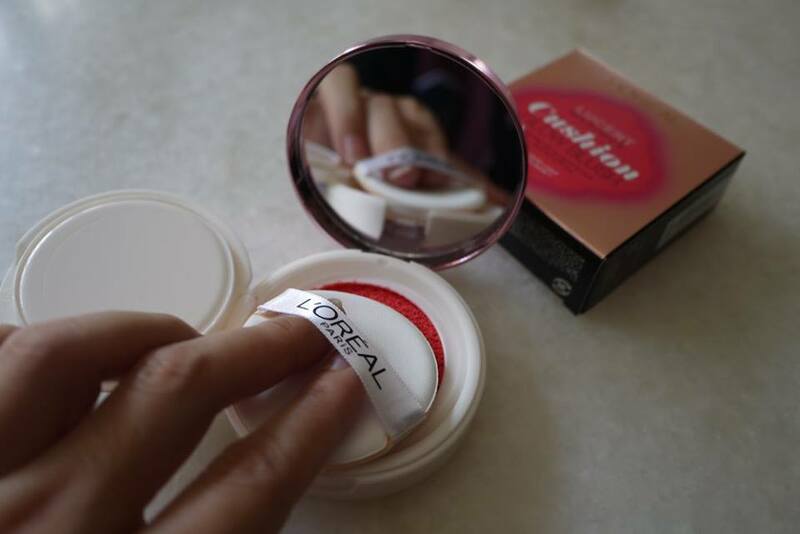 It has a Self Potrait mode that features a one-touch beautification shortcut that offers a skin smoothing effect. 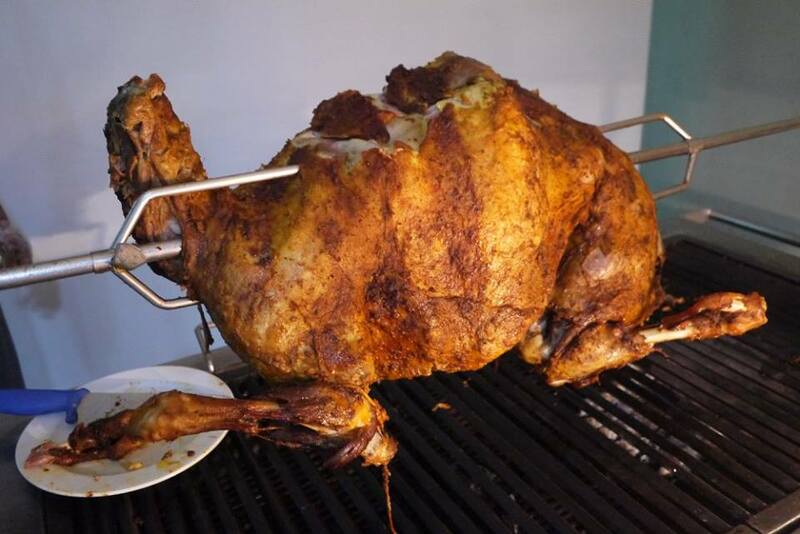 Comes with Wi-Fi feature, it allows seamless sharing on multiple social media platforms. 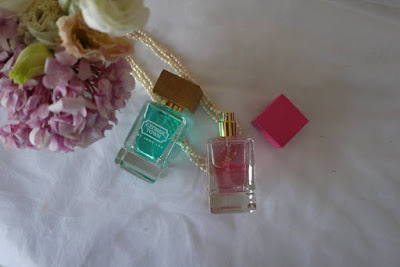 As a beauty blogger, I had tried out numerous hair removal treatments over the years. From traditional threading, to waxing, and advanced IPL, and another Hair Removal Treatment – Sumuzu recently. I love the smooth and clean results after all these treatments but what are the differences between them? Let me tell you more on Sumuzu Hair Removal Treatment in this post. Sumuzu Hair Removal Treatment is an iconic hair reduction treatment at ido's clinic. They introduced it to us during the Magic Water blogger party and I can’t wait to try it out hence I have visited ido's Clinic at Kota Damansara a couple of weeks ago and tried it out myself. ido's Clinic Kota Damansara is located at the shop lot in Kota Damansara, ample car parks were available during my visit on a Saturday noon. After registered myself, I was led to the treatment room to change. After that, the beautician started to explain the procedures to me. It started with hairs shaves, where she shaved my legs very carefully. Then, she applied cooling gel all over my leg. The cooling gel is gentle and gives me a mild cold sensation. 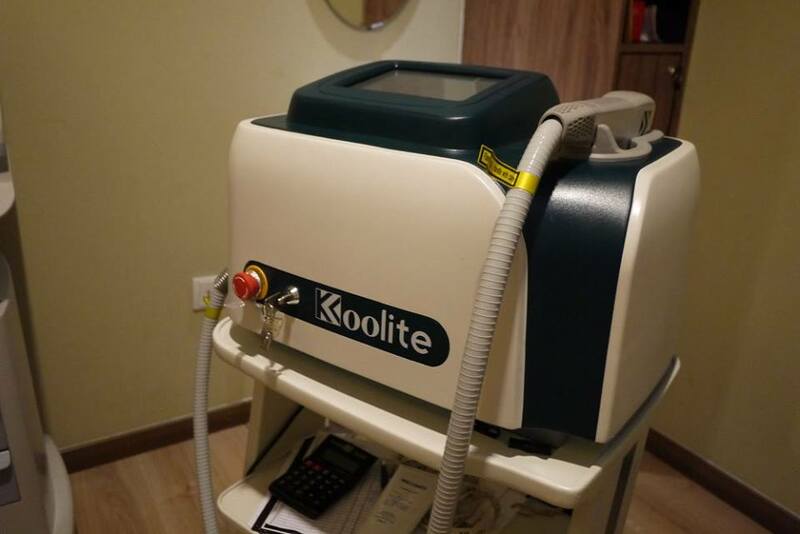 She then switched on the Koolite machine and rolled it up and down on the treatment area. There was blue light seen but I didn’t feel any uncomfortable. Once it was done, she sprayed on the Magic Water on my leg to sooth and calms the skin. The whole process to remove my hairs on both legs took around an hour. If you are following my social media, you should have seen Josh Lee Fragrances in some of my posts previously. 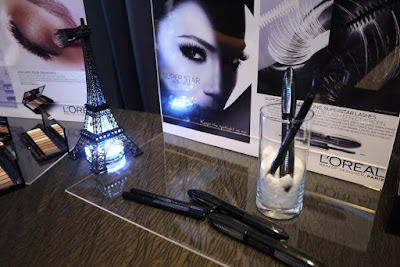 In fact, Josh Lee Fragrances is founded in late 2012 by Josh Lee, a Penang-born Fragrance Designer who graduated with European Fragrance and Cosmetic Master from Top Perfumery Institute, ISIPCA in Versailles, France. 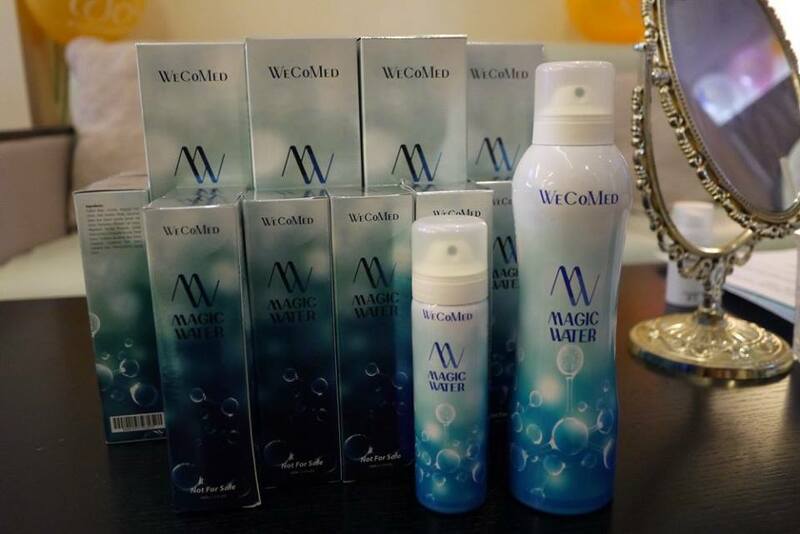 He has won numerous awards for his Fragrances that offers a collection of premium niche fragrances based on the heritage, culture and nature of Malaysia. 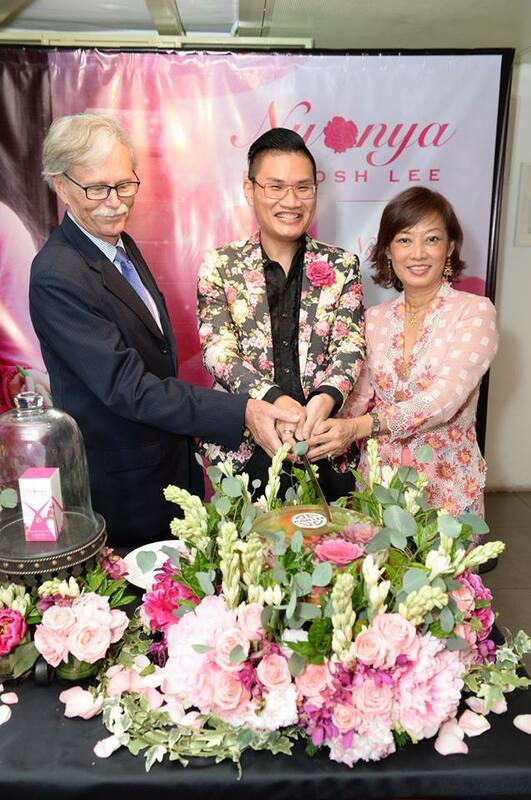 Josh Lee has launched the third fragrance in his Malaysian Heritage Collection, Nyonya by Josh Lee along with Dr. Lee Su Kim, an award winning author and the Founding President of the Peranakan Baba Nyonya Associaltion of KL and Selangor and Mr. Jean-Pierre Galland, councellor for Co-operation and cultural affairs, Embassy of France in May 2016. With the tagline of Heritage through Scent, Nyonya by Josh Lee completes Josh Lee’s Malaysia Heritage Collection which consists of two other fragrances (George Town and OUD). 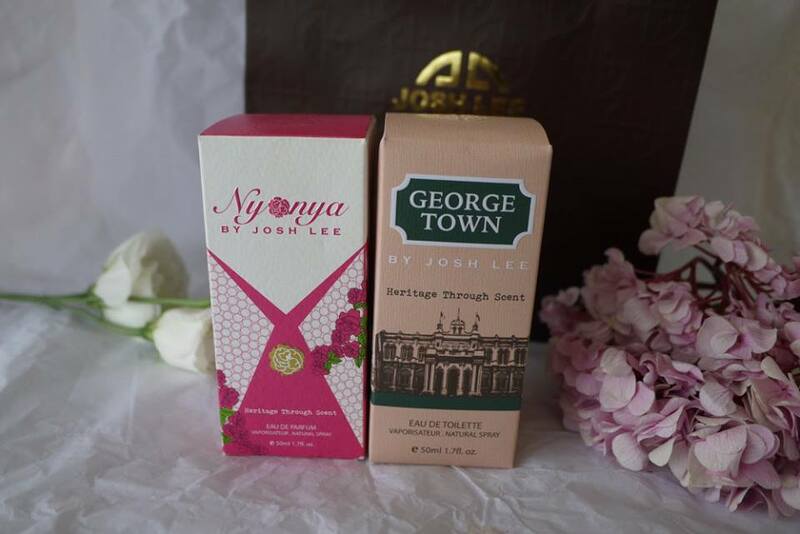 George Town by Josh Lee is inspired by the heritage city of Penang while OUD by Josh Lee captures the heritage-nature of the Malaysian Rainforests with its centuries-old precious trees and Nyonya by Josh Lee epitomises the heritage-culture of the Peranakan/Straits Chinese women. 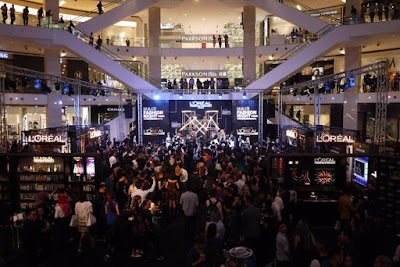 It was a fashionable star studded event at Pavilion Centre Court on 16th May 2016. 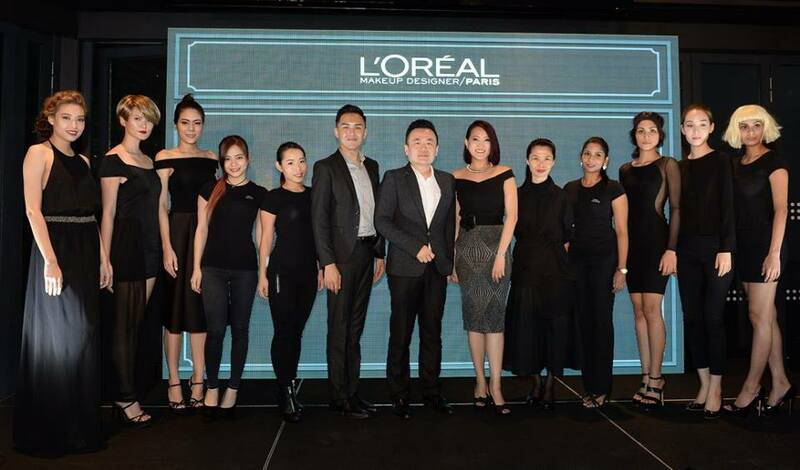 Once again, L’Oréal Professionnel, the No 1 professional hair care brand, surpassed the market by taking a creative approach combining Hair Fashion Night with Colour For Life (a local fund raising initiative for The Malaysian AIDS Foundation) bringing Hair Fashion Night Presenting Colour For Life from the 16th May 2016 to 17th May 2016. Across the globe, Hair Fashion Night is the biggest night ever dedicated to hair trends and beauty whereby women from all over the world are able to get free trendy hair styles from the top L’Oreal Professionnel hair stylists using their latest styling products. 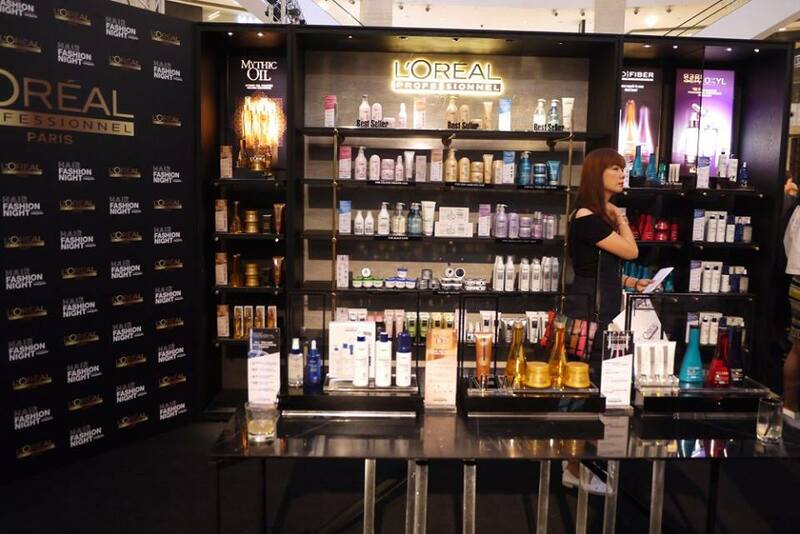 In conjunction with this noble event, L’Oreal Professionnel proudly launches the Style my Hair App, the brand’s new must-have mobile application. This application available for downloads in both Android and iPhone enable women to experience a total make-over (cut, colour and styling) on their own face while staying in tune with the latest hair trends. 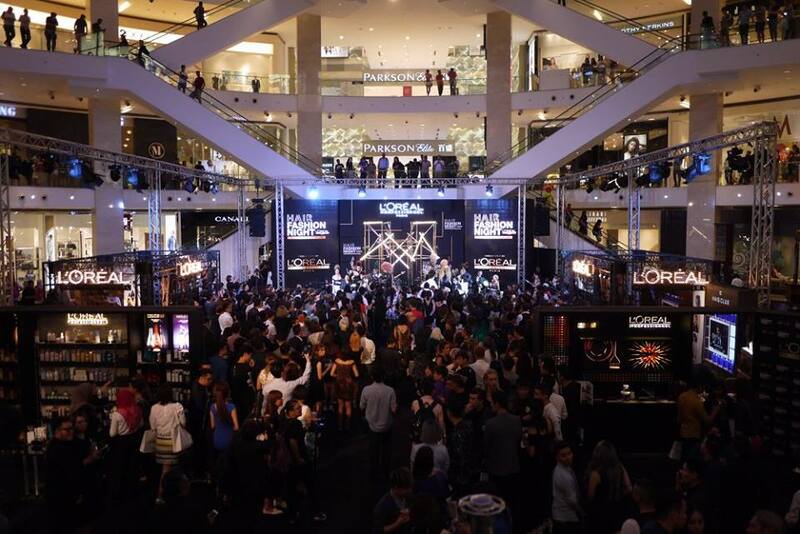 This makes Hair Fashion Night Presenting Colour For Life THE place for women to discover and test the latest hair trends and for their hairdressers to showcase their professional expertise, talent and passion. In addition, this is the perfect platform for women to have 1st hand access to L’Oreal Professionnel’s hairdressers and their expertise. Beyond the styling session, hairdressers will be there to listen and recommend the best colour and cut according to women’s face shape, skin and desires, as well as the most adapted at-home products to replicate and maintain the look. According to Heng Thang Yih, General Manager, Professional Products Division, L’Oreal Malaysia, “Hair Fashion Night will also contribute to modernizing the image of Malaysia’s hair salons and showcasing that L’Oreal Professionel’s hairdressers are truly trendy and updated with the latest styles spotted in Fashion Weeks all over the world”. The Watsons Brand has a long standing legacy of providing affordable, high-quality and value for money products for the household. 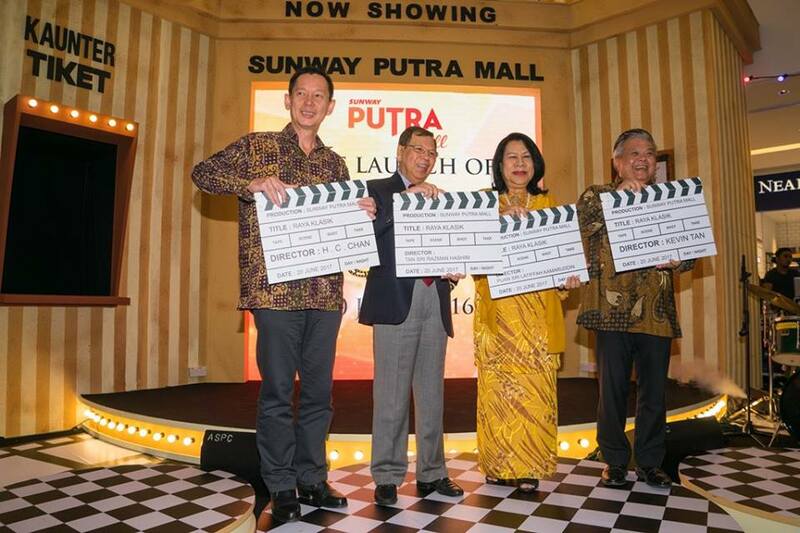 In conjunction with the Group’s 175th Anniversary celebration, Watsons Malaysia celebrates this with a twin occasion to provide its customers an enhance shopping experience. L-R: Nomad, Lee Yeevone, Sharom Lim, Trading Director, Watsons Malaysia, Caryn Loh, Chief Operating Officer, Watsons Malaysia, Danny Hoh, Head of Marketing Watsons Malaysia, Dayah Bakar, Ikmal Amry and JC Chee. 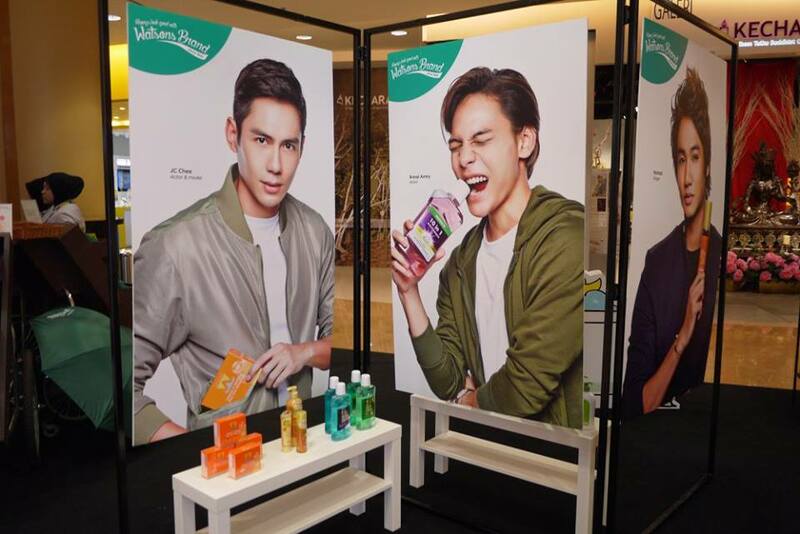 Watsons Celebrity Friends sharing their testimony with their favorite Watsons brand product to guests and members of the media. 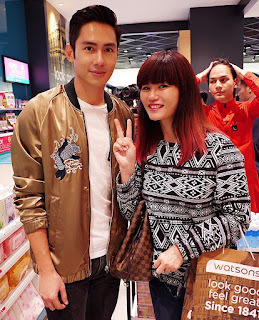 To further strengthen on this statement, Watsons Malaysia welcomed 5 top Malaysian celebrities to show their love for Watsons Brand to the media. Celebrated actor and model, JC Chee, beauty queen and host, Lee Yvonne, singer, Nomad, singer and host, Dayah Bakar and TV actor, Ikmal Amry came forward to share their personal testimony during a chit chat session with the media. Each Watsons celebrity friend was introduced to the media and paraded with their personal favorite Watsons brand product which was also showcased through a compilation video already shown on Watsons Malaysia’s YouTube and Facebook platform and to date has gained more than 260,000 views online. “Many associate me with my active lifestyle through my famous football character on the cinema and to me having a healthy body is important to get through my daily routines,” shared JC Chee who was spotted having the Vitamin C 1000mg + Zinc 10mg as his favorite Watsons brand product. Cushion blusher is a hit nowadays, how many of you have tried it out already? 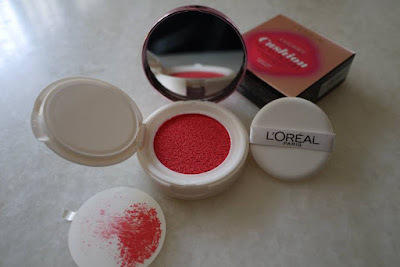 I am also jump on the bandwagon and tried my first ever Cushion blusher - Loreal Paris Lucent Magique Cushion Glow Blush. 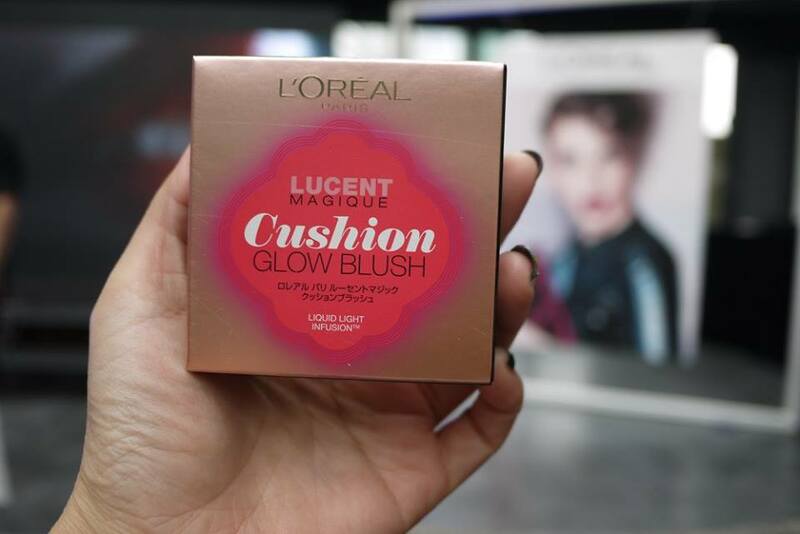 Want to know what to expect on this first Glow Blush of light by Loreal Paris? Sit back, relax and read on. Loreal Paris Lucent Magique Cushion Glow Blush is pack in a beautiful black and pink paper box. 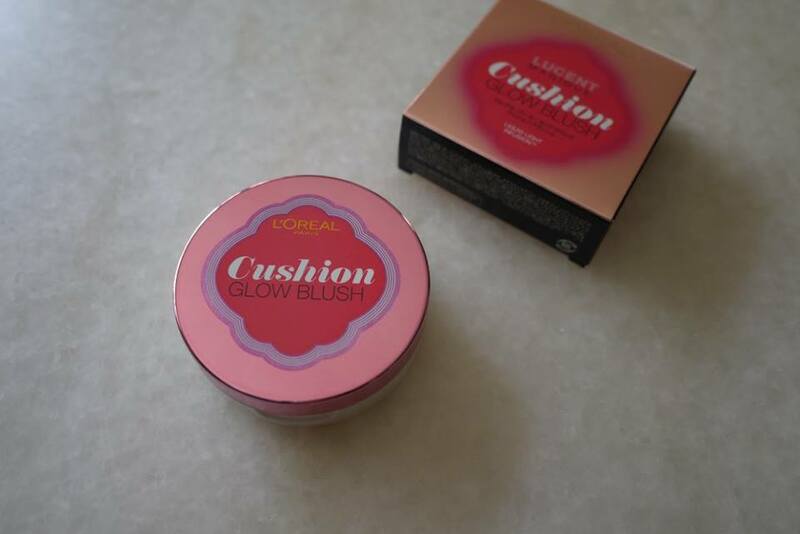 Open up the paper box, you will see the familiar cushion compact casing but this is a cushion blusher instead. As I flipped over the casing in anticipation, I see the familiar mirror and puff that’s associated with BB cushions. The casing size is similar to any normal BB Cushions too, made it convenient to carry and use anywhere anytime. 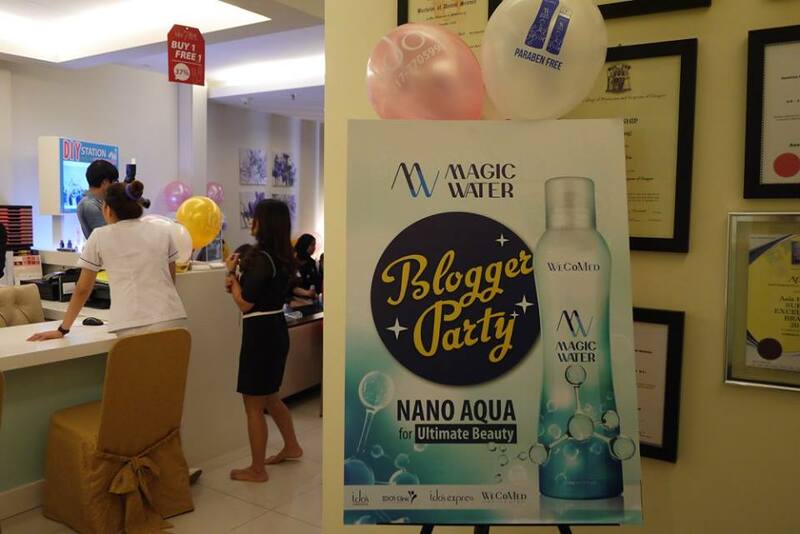 Infused in watery cushion, it is very cooling and moisturizing. We could create dewy flushed, dimensional plumy cheeks with its magic tappings that lits up cheek apples with a dimensional brightness. The signature Byron Liquid Light brightens the complexion for an instantly volumised look. Just a few dabs and it made me look like I have just stepped out of the shower with natural flush. 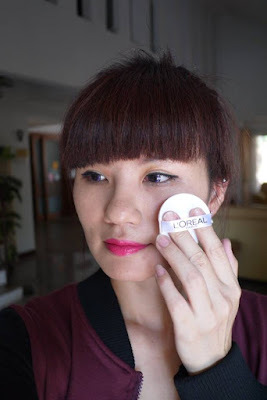 How to use Loreal Paris Lucent Magique Cushion Glow Blush? 1) Apply very light pressure to the cushion using the applicator puff for daily look. Gently tap the puff onto the skin from the apple of the cheek to the hairline. With this pigmented formula, a little goes a long way. 2) For a more intense color pop, press harder to the cushion using the applicator puff to release more fluid. Gently tap the puff onto the skin. 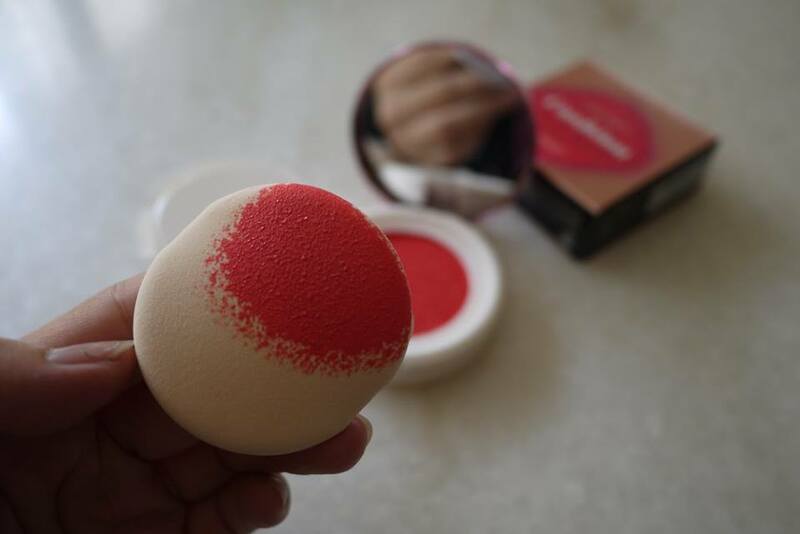 This blush also works when applied with your fingers, a sponge, or a liquid foundation brush. It blends easily on my skin, and the color is buildable hence you could create your own look easily. The colors is very intense, a little bit is all I need. 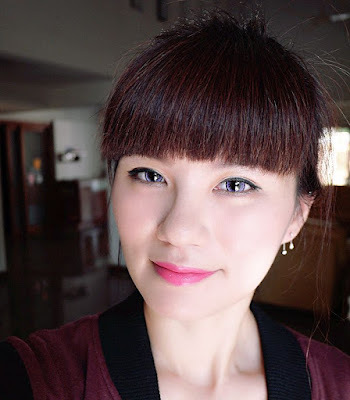 The natural glow payoff is long lasting even on my oily combination skin. 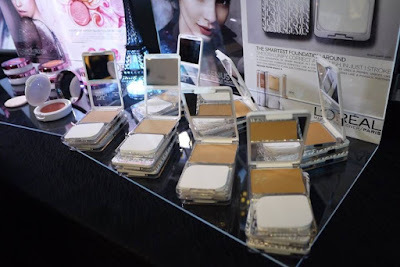 No wonder it has become the must have makeup product this year, I’m sold. 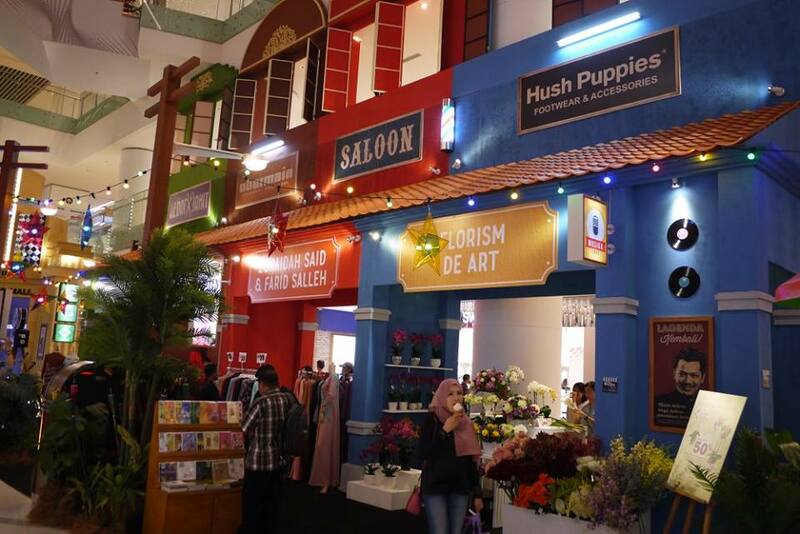 Hari Raya Aidilfitri 2016 is around the corner, have you done your shopping for the festive? 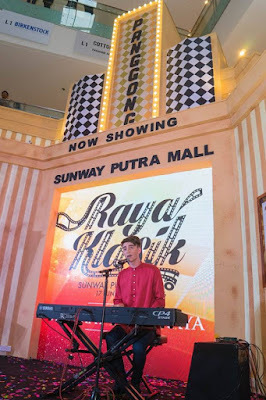 In conjunction with Ramadhan and Hari Raya Aidilfitri, Sunway Putra Mall has launched their ‘Klasik Raya’ event with a blast. 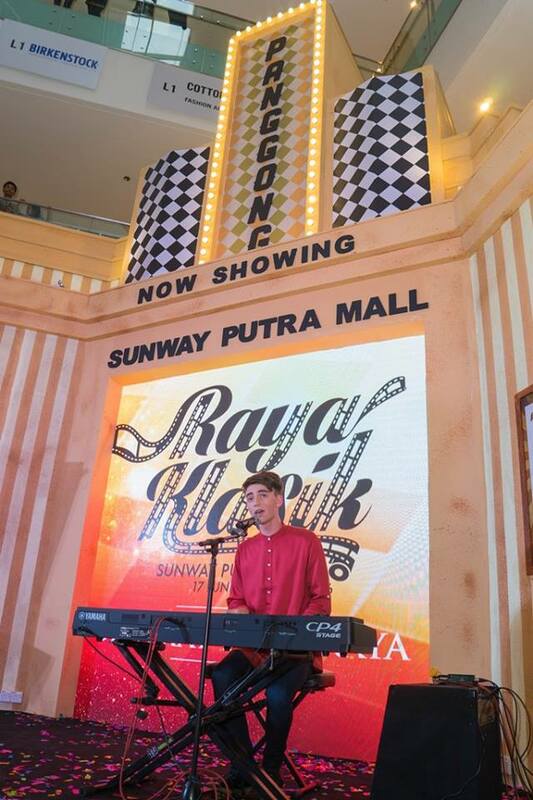 Greyson Chance as one of Raya Klasik special guest performing Afterlife, a song from his latest album. Taking centre stage at the main concourse is a magnificent 60’s theatre or affectionately known back then as ‘Panggung’ surrounded by quaint vintage shop house, a vintage car and oil lamps as to complimenting the final look. The theme for this year brings shoppers back to the heydays of 60’s when vintage and modish were the rage. To start off the festive season, the mall invited media and bloggers together with 30 Yayasan Chow Kit (YCK) children for an early Raya celebration. Classic songs were played to greet the guests as they crowd around the Main Concourse, captivated by the illuminating decorations. 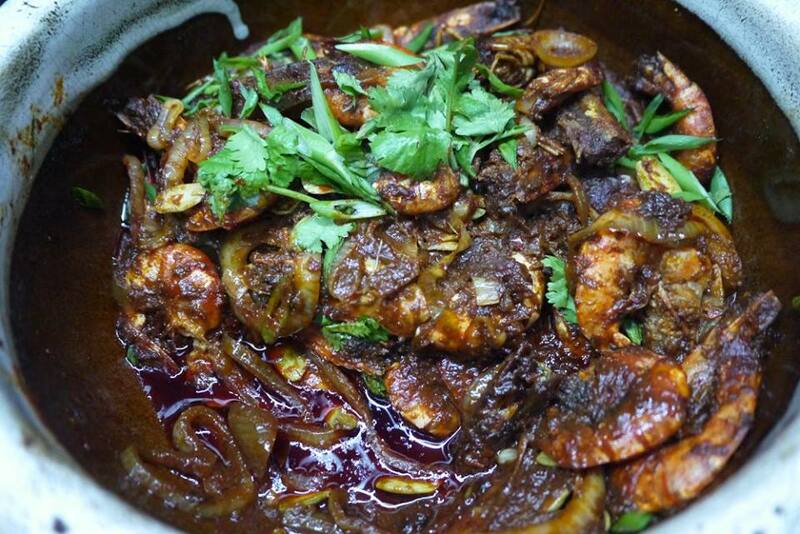 This Ramadhan, Seri Pacific Hotel KL is having the “Sajian Nostalgia” Buka Puasa Buffet that offers a variety of tasty traditional spread featuring different dishes every day. 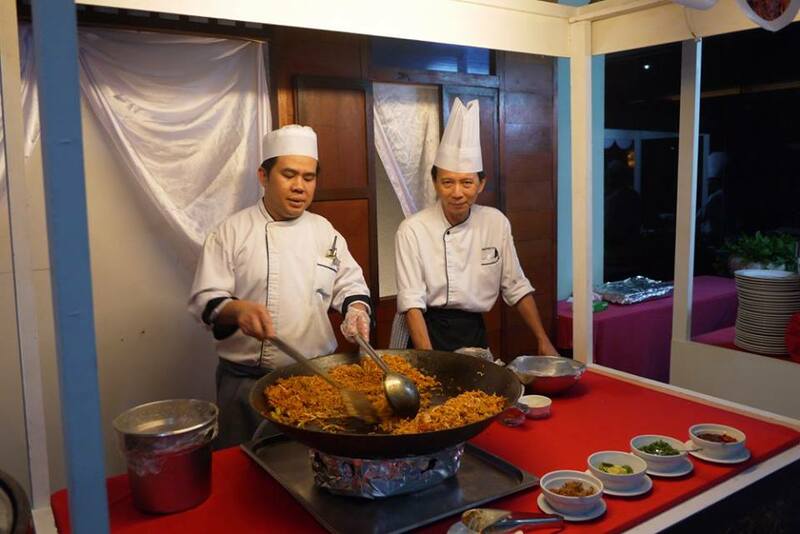 Chef Mohd Azman Bin Jemingan and his team will ensure that authenticity is kept to every item that is dished out and served during the holy month. 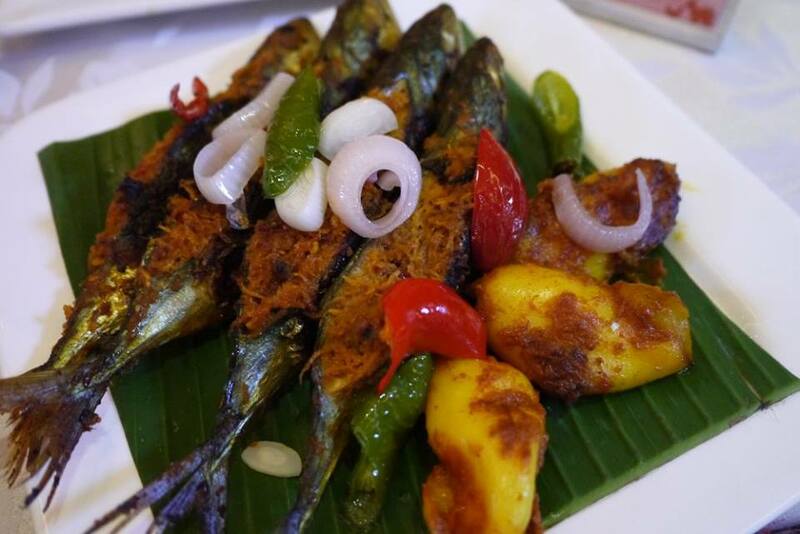 Start light with the salads and traditional fare such as Sambal Belaca, Cencalok, Cudu and Sambal Mangga. 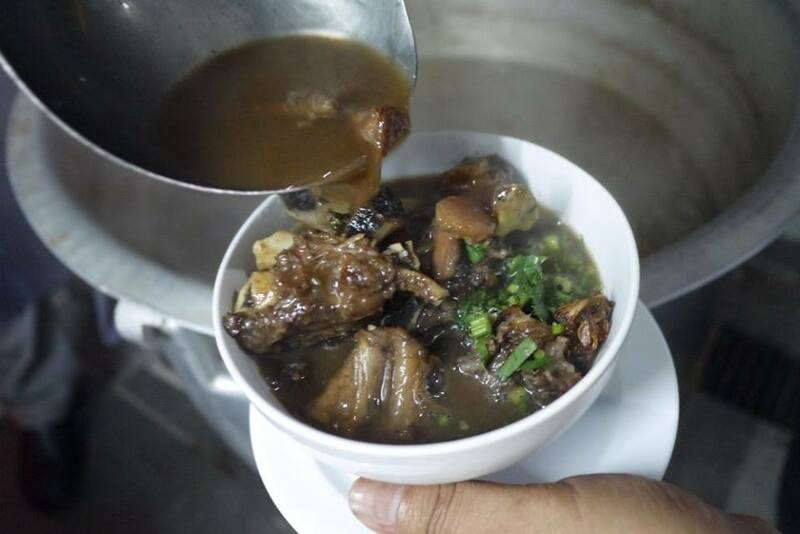 Traditional cuisines like Bubur Lambuk, Lemang and Ketupat, Serunding Daging Ayam, Rendang Ayam, Sup Gearbox and Nasi Kandar Dishes are also available in the buffet. For those with a penchant for sweets can indulge in a wide variety of kampong dessert using recipes that have been passed down through generations. Choose from the desserts, pastries, local seasonal fruits and a wide selection of drinks. If you could still recall, I did an eyelash extension 2 months ago for a Mother’s Day promotion. 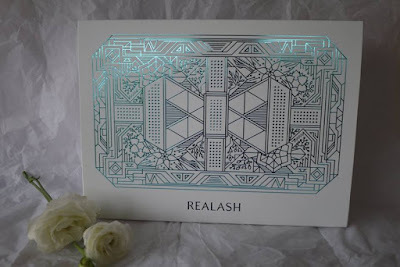 Though the results were excellent, but I lost almost all my natural eyelashes after removed the falsie as a result! I looked terribly scary since then, and I can’t apply mascara with barely an eyelash. I was so sad back then but luckily my eyelashes started to grow back now but in a super slow speed. Hence when I know that REALASH has launched a newly upgraded REALASH range that caters to different needs of the eyes, I decided to give them a try. I received this beautiful parcel from REALASH last week. 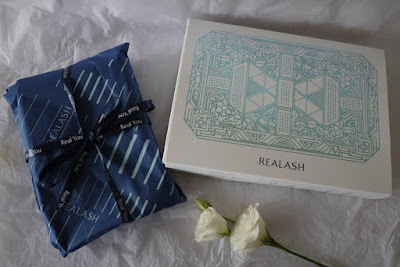 I like it’s pretty and elegant design and the products were wrapped so beautifully in the box. REALASH is an innovative enhancer whose mission is to fortify, increase density and lengthen your eyelashes. The serum regenerates lashes in a very short time. 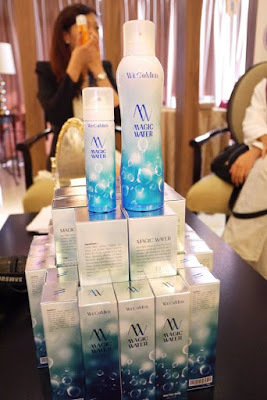 Its formula has been dermatologically and opthalmologically tested by specialists. 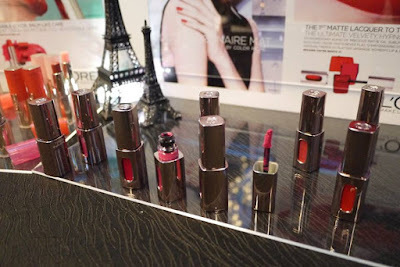 It is highly recommended by users and beauty bloggers. 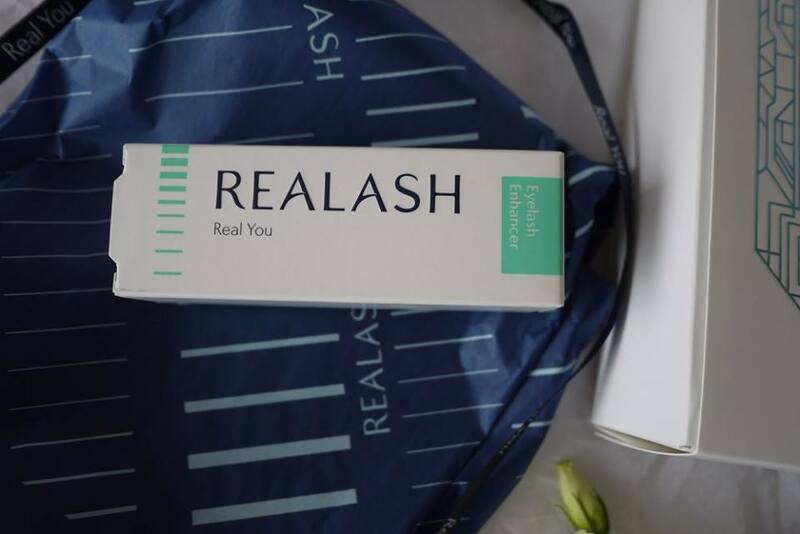 REALASH will add volume and length to your lashes and enhance their overall appearance so they will look simply gorgeous!